Welcome to Allen & Associates Insurance! Thank you for visiting our website! 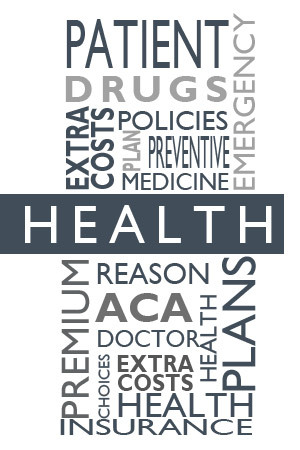 We are an independent Life and Health Insurance agency that specializes in small group employee benefits. Give us a call and see how we can help you determine what is best for your business! 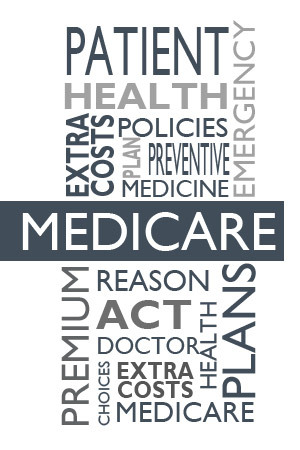 We also assist individual clients with Affordable Care Act plans, Medicare and life insurance. Your insurance needs are important to us! Browse what services we are able to help you with. Protect your family’s Hopes and Dreams by providing for them even if something happens to you! Navigating the Health Insurance marketplace is difficult. 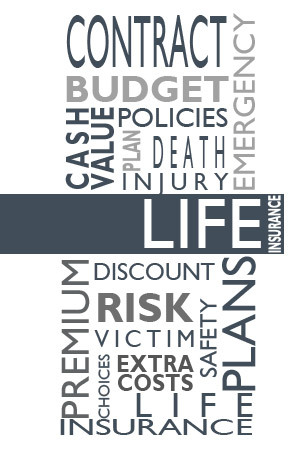 Let us assist with choosing the right plan for YOU! Turning 65? You have a lot of options! You need to understand all the options available. Attracting and retaining key employees is important to a growing business. 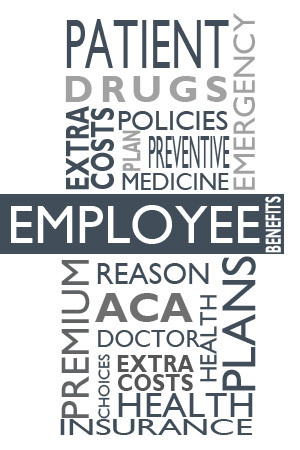 Employee Benefits are key to your business. I have been a client of Dave Allen's for several decades. Whenever I have reached out or need assistance or questions answered he has always been there. He know what my employees needs are works hard to take the best care of us. I have and would highly recommend Dave for all of your Health Insurance needs and Eric I am sure is going to follow in the same foot steps. I cant say enough good things. Dave and Eric Allen have been awesome to work with regarding all our insurance needs. Business wise and individually, they have taken care of our needs. We have worked with them for many years and hope to continue to do so in the future. Thanks Dave and Eric. I would like to take a moment to say Congratulations to both of you on your new joint ventures. With that being said I would also like to tell you both on behalf of Win-Dor Industries that we have been very happy with all that Dave Allen Insurance has to offer. We also look forward to future business with both Dave & Eric Allen for all of our Insurance needs. With all that is going on with health Insurance today in our country it is a great feeling to know that we have a Company like yours to lead us down the path that best suits us. Win-Dor Industries is not a large Corporation yet Dave has worked with us to find the best Insurance that fits our small Business. Dave Allen has been indispensable to our company. He goes above and beyond to make sure our employees have as good a plan as possible. He also spends the time with us to make sure everything has been explained in straight forward terms. "We have known and worked with David Allen for over 11 years. David has been important to our company's growth as we looked to set up and maintain important employee benefit programs. He has provided excellent service through clear explanation of products and prompt implementation. He has a high standard of personal and professional integrity that we appreciate. We are pleased to have such a quality longstanding relationship with him." Rob HustonPresident, Yellowstone Trust Administration, Inc.
"Dave Allen's expertise and professional service is a tremendous asset to our church. Having worked closely with Dave for 9 years, I can truly say that he has served all our needs. He is always attentive to our concerns and continues to go the extra mile to assure us that we have the best coverage for our budget. Dave's consistency is refreshing. We can always count on him to give us solid answers in a timely manner." "My wife and I own a business in Billings and have depended on Dave's insurance advice and expertise to assist us with our particular employee benefits and personal life insurance needs." "Dave Allen does a great job of taking care of our small business health insurance. Recently, we were faced with a 46% rate increase. He worked hard to find a more affordable plan. Billings Marble & Granite commends Dave for his stellar customer service." Our goal is to help make a decision for your best interests not the option that makes us the biggest commission.